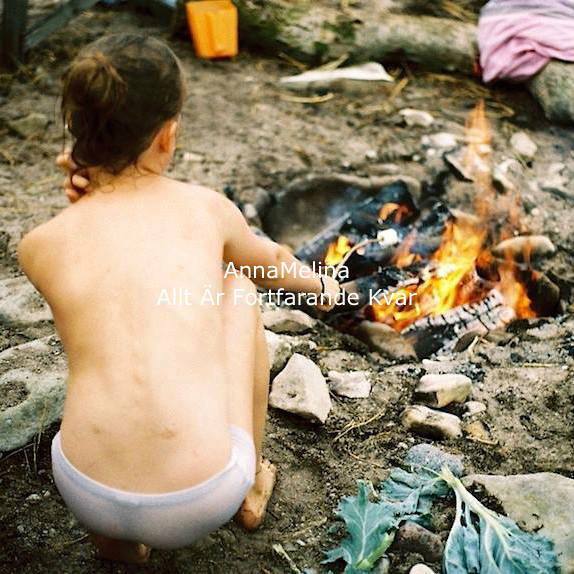 Anna Melina impressed us not very long ago with her debut EP Allt Är Kvar (“Everything Remains”) and she’s already back with a follow up (technically the second part – “Everything Still Remains”) which develops on her minimal electronic R&B sound, upping the tempo a little and simultaneously experimenting with stripping it back even further on UU. It may be melancholy but is done with a light touch, cementing her as one of the leading lights of the Swedish R&B scene, alongside the likes of Ji Nilsson. Anna talked to Radar Magazine a little bit about her two EPs and it is worth a read. And you can listen on Spotify below.